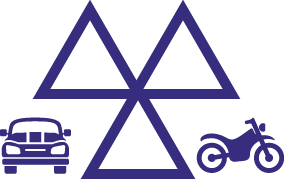 Call our experienced team based in Droitwich, Worcestershire, for MOT testing & car servicing & repairs that get you back on the road in no time. Our handy location near to Droitwich train station makes us the perfect place to drop your car off for a repair. Speak to our knowledgeable and experienced staff today. 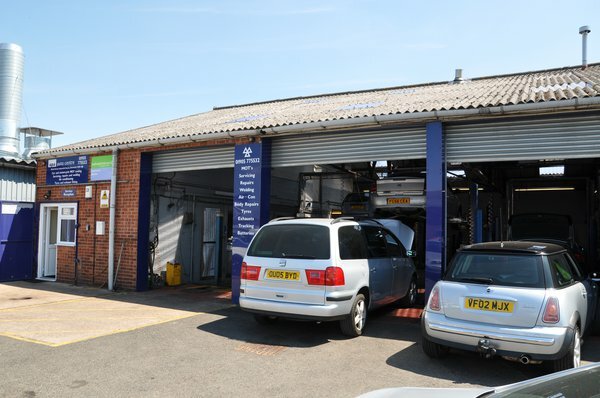 Spa Auto Centre is run by Phil Major, an expert vehicle engineer who is ably assisted by a team of trained technicians. 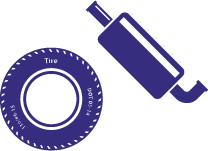 We offer the complete motor vehicle service form our purpose built workshop in Droitwich Spa. We also have a range of quality inspected cars and vans for sale. We pride ourselves on the level of expertise available to ensure the service we give you is second to none and the price is good value too!